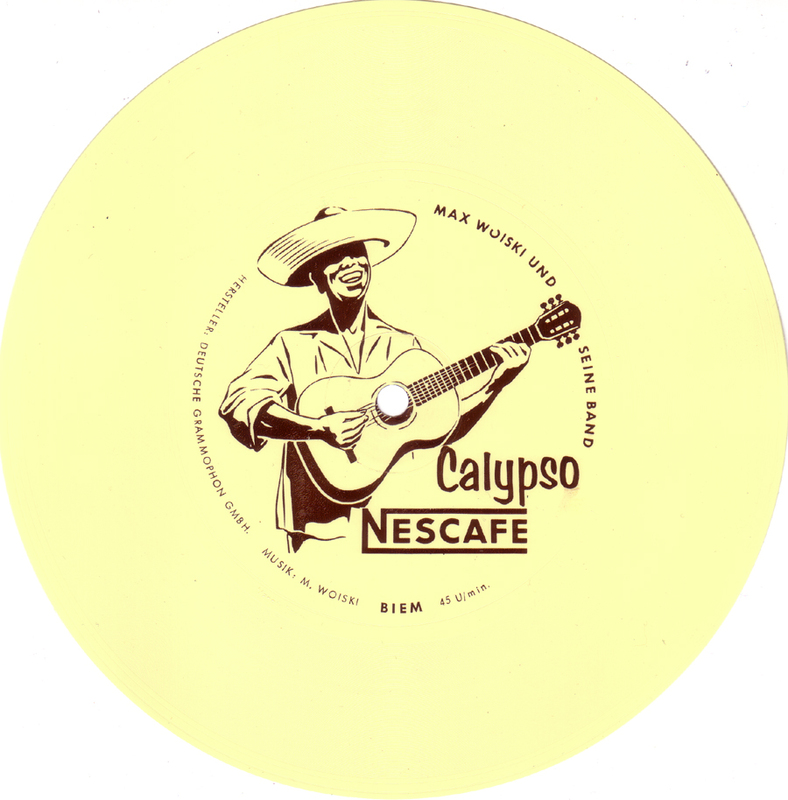 A very thin flexible disc with a nice Calypso song advertising for Nescafé sung in German with a thick Dutch accent. 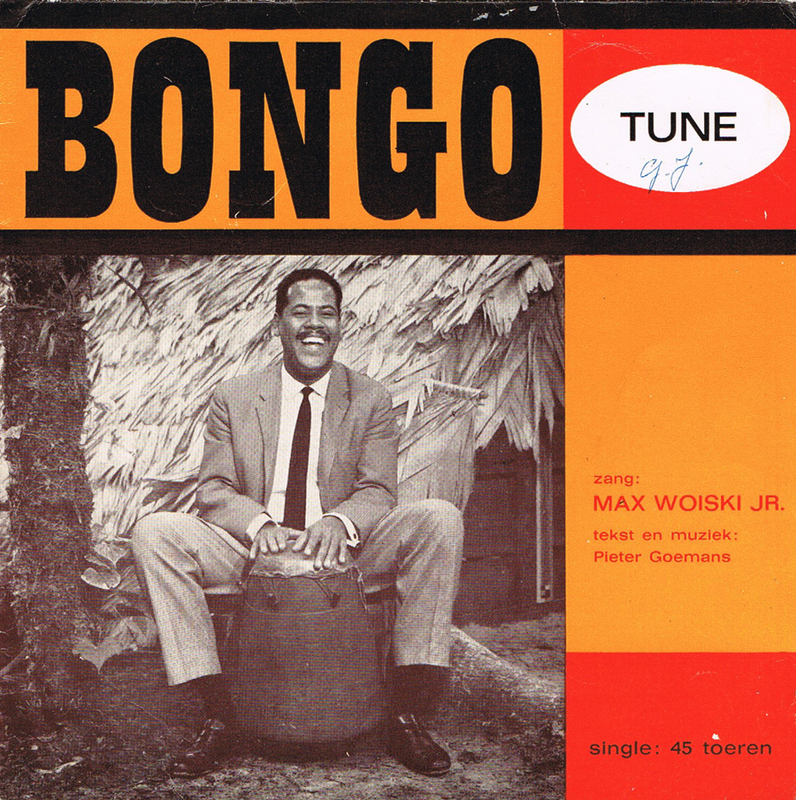 Max Woiski sr. (1911-1981) was born in Suriname, in the Dutch Colonies north of Brasil and had a long career in Holland. 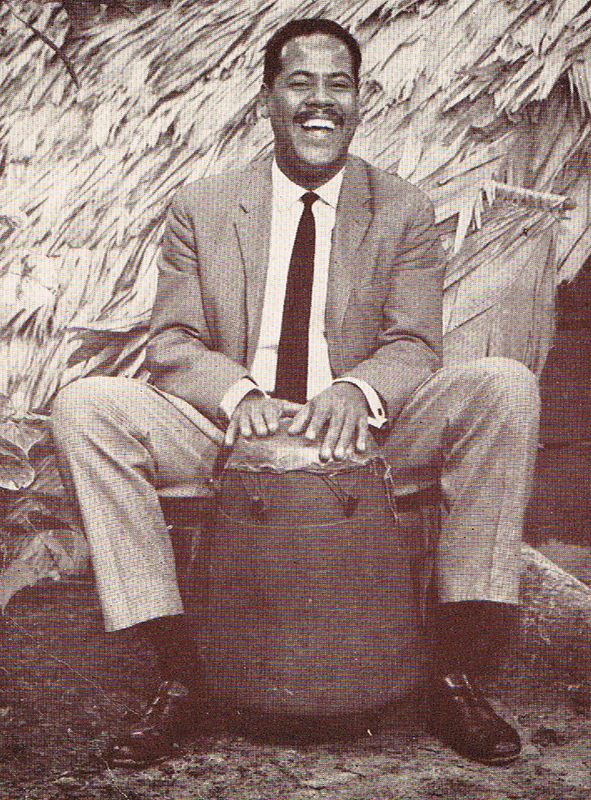 He started playing Latin-American music in Amsterdam in the 30´s and even opened up his own club La Cubana. 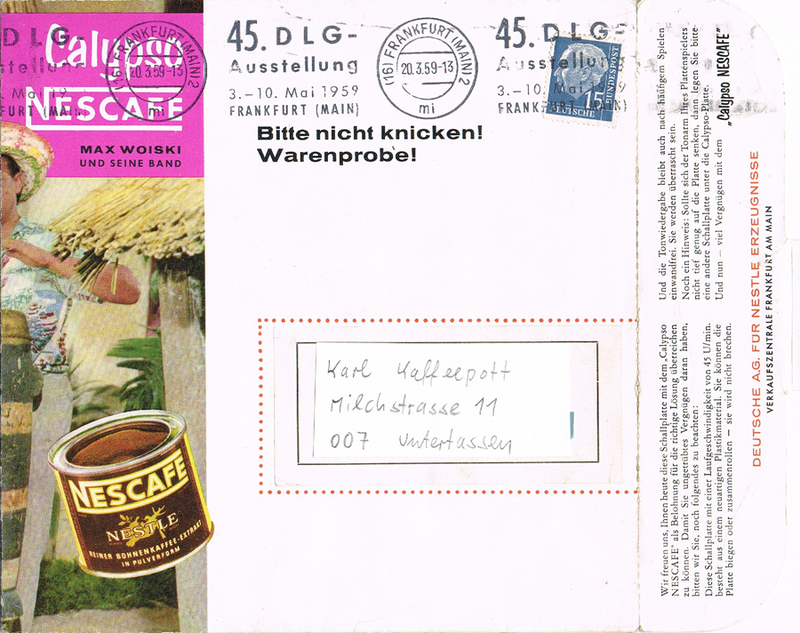 Stefan also sent this sleeve for another Max Woiski record on a Dutch label. Haven´t heard it but it looks very promising. 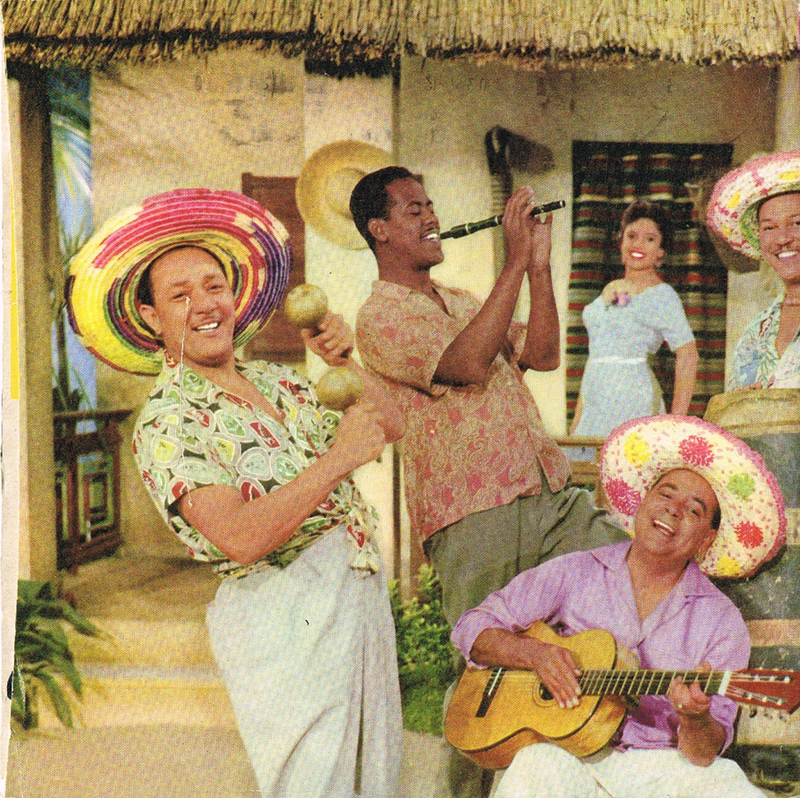 I would still like to see the sleeve. Ja, stimmt, die Märchenplatten gehn sogar hier n Stück zu weit. 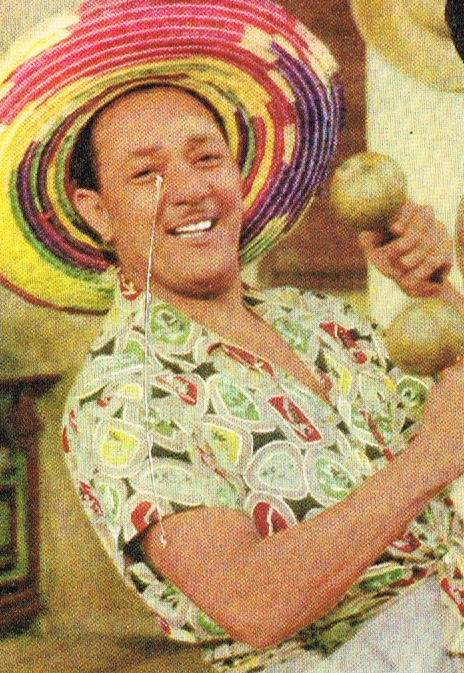 Wer will das hören. 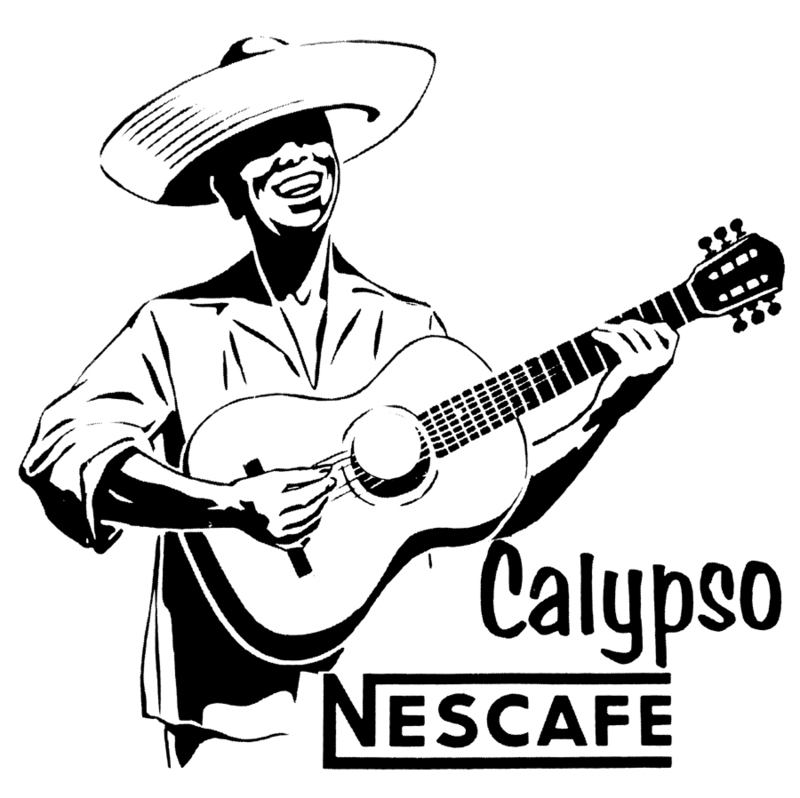 Und klar Nestle ist böse, aber dieser Calypso nicht. Er ist doch längst vergessen. Gab auch ein in Holland. 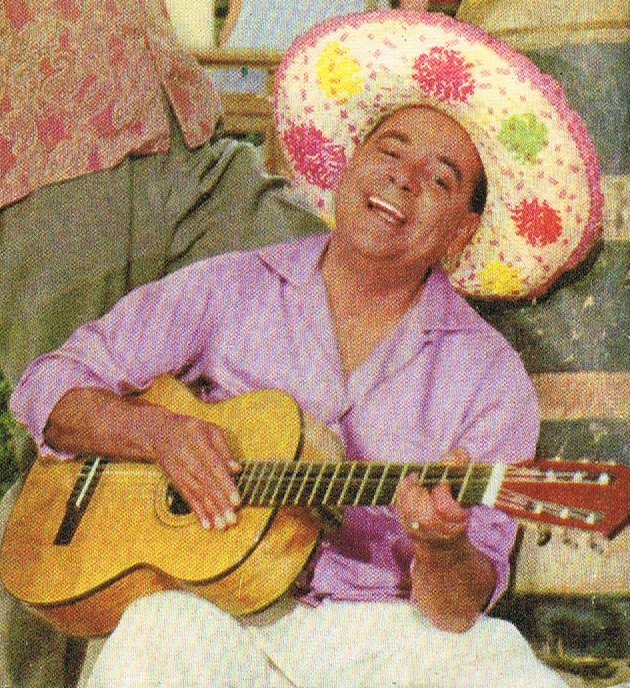 Irwin Chisud played this a few years back on his late,lamented “Muriel’s Treasure” show.There is a vinyl 7″ press of this too,which I think may be earlier.That one pops up with some degree of frequency on eBay,when you search for “calypso”. ich finde deine seite phantastisch! und mag auch sehr flexis. wunderbar, was du da machst.